Super Bowl LI weekend in Houston had a bevy of events and activities happening across the city. There were tons of options for Houstonians and out-of-towners alike. 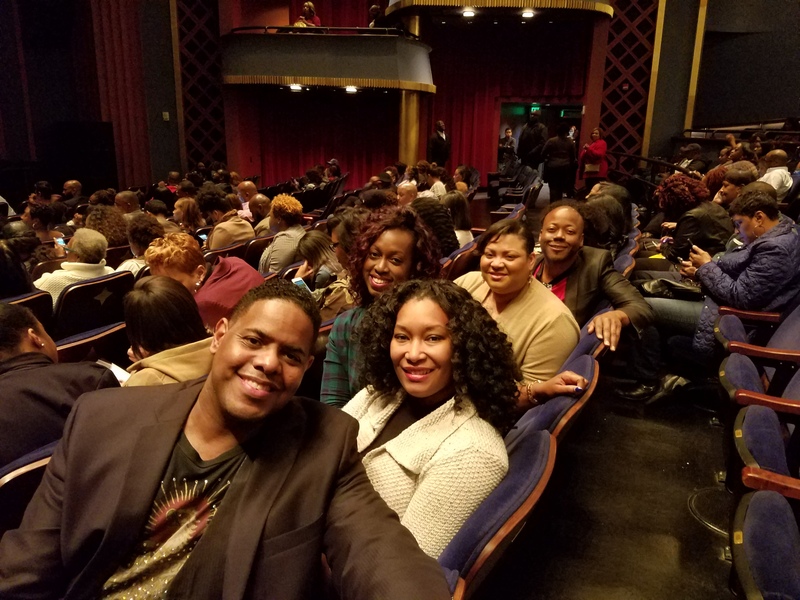 Of course 2 Girls Who Travel enjoyed NFL activities and parties, but we decided to take a break from the parties and spend Saturday afternoon in downtown Houston at the Hobby Center enjoying a stage adaptation of the 1997 cult classic, Love Jones. 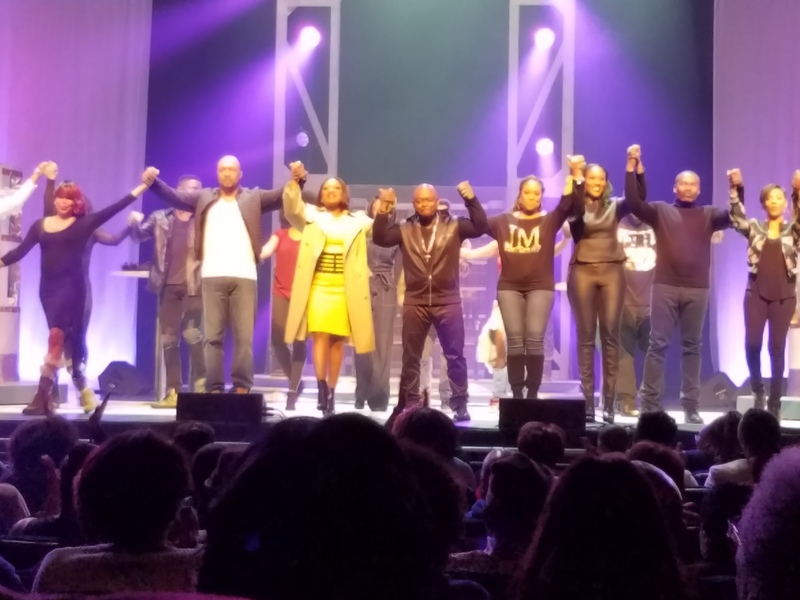 The national tour stopped in Houston February 2-4, and brought a star studded cast featuring MC Lyte, Coko from SWV, Raheem Devaughn, Gary Jenkins from Silk, Dave Hollister, Tank and Michel’le (El Debarge also performed, but not in our Saturday afternoon show). We invited some friends to partake in the fun and we must say we thoroughly enjoyed ourselves. Love Jones The Musical was like a mini concert! We went back – way back – to some of our favorites like Michel’le’s Something In My Heart and SWV’s Weak. We were taken back to the good ole days of R&B. Now we would be remiss if we didn’t remind our readers that this is an adaptation of the movie for theater, so there is a difference. Die-hard Love Jones fans may be a little upset, but again there are some limitations when you adapt a movie to a stage play. But we enjoyed the music, had lots of laughs and had the opportunity to meet some of the cast. Overall, Love Jones The Musical was a great addition to our Super Bowl LI weekend festivities. The cast and music pushed it over the top! We have to say thanks to our sponsors, d-mars.com and CoBall Entertainment, for the excellent tickets. 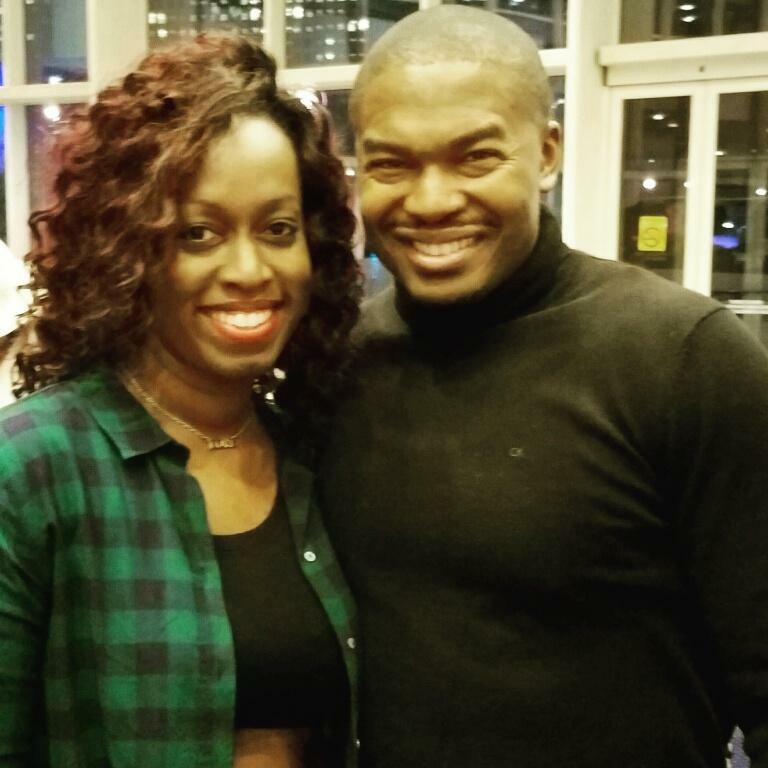 If Love Jones The Musical tour comes to your town, definitely check it out! It gets the 2 Girls Who Travel seal of approval. For more information, visit www.lovejonesthemusical.com.